Try this free rhyming game! 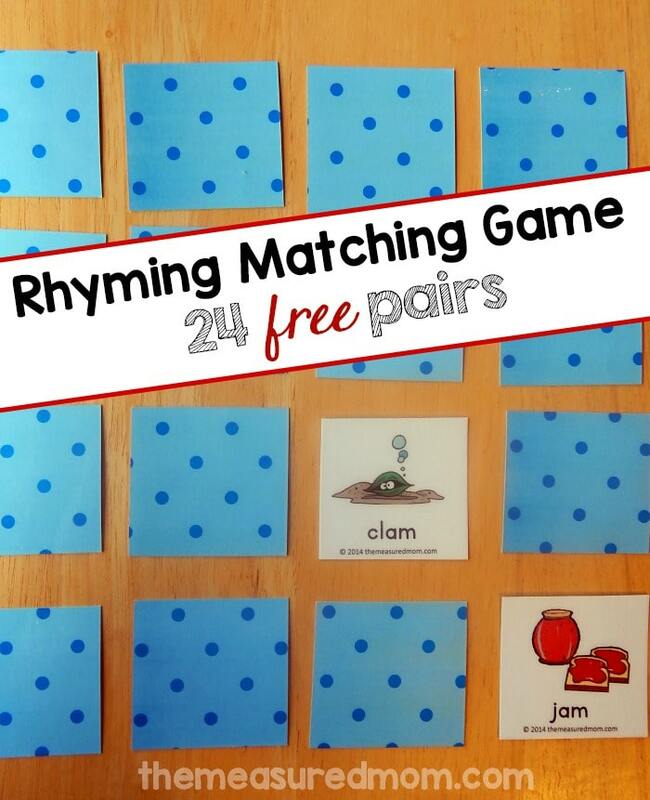 Are you looking for a rhyming game to help your child brush up on this important skill? 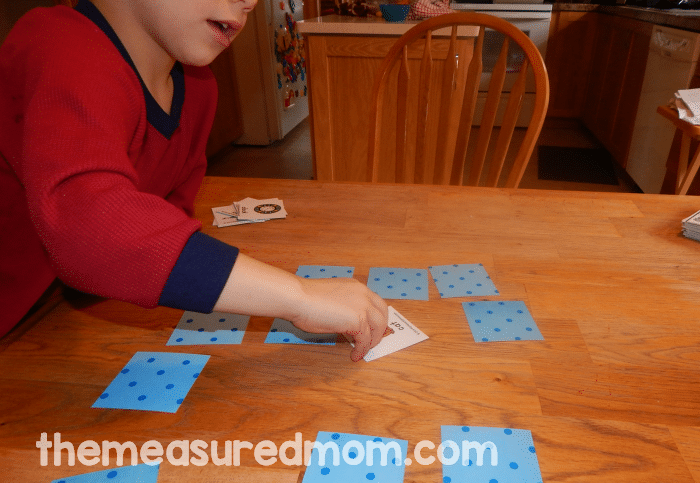 Try our free matching activity! Rhyming is one of those oh-so-important pre-reading skills. In fact, children who have difficulty rhyming usually have trouble learning to read. That’s why I’ve written a couple of posts about rhyming. I’ve also recommended some rhyming books to help your child learn to hear rhyming words. I’ve also shared my popular rhyming clip cards. 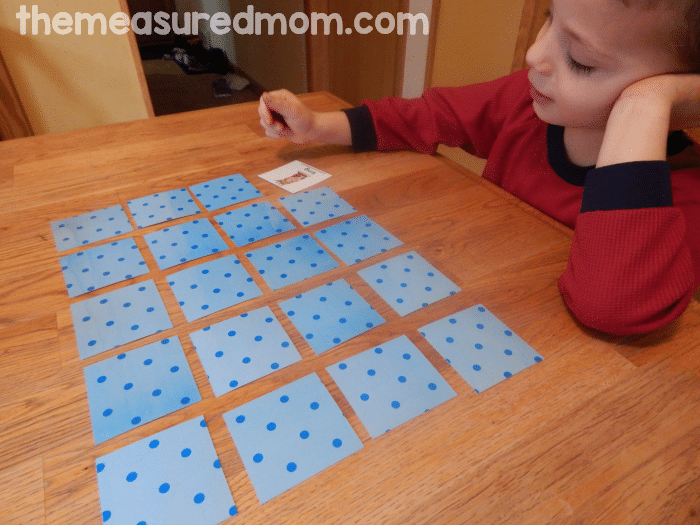 Now I’ve taken some of those rhymes and put them into a simple matching game. I hope you get a chance to try it! The download includes 24 rhyming pairs, but I kept it simple when I introduced the game to my preschooler. We played with just ten sets. As he turned over a card, he named the picture. I included the words on the cards for kids who can read them. I also wanted to make sure that there’s no confusion as to what each picture represents. As he flipped over two cards, he checked for a rhyming match. If the two cards weren’t the same rhyme, he turned them back over. When he found a rhyme, he put the cards in his “win” pile. Rhyming is easy for my four-year-old. In fact, he breezed through my rhyming clip cards without any trouble. But the memory element of this game really challenged him. He enjoyed it, and I could see him learning. I call that a winner! I recommend printing the sheets on cardstock and laminating. The rhyming cards will be very durable that way! If you’d like the blue backs (pictured), print pages 2-9 front to back. If you’d like to have white backs (or print on your scrapbooking paper trimmed to a standard paper size), just print pages 2, 4, 6, and 8. WOW!!! These are AMAZING free resources! I am going to India to teach teachers why rhyming is important for kindergarteners. I wanted to be able to give them resources. I will be printing this for them and sending them to your website. Thank you! Hi. I am an English teacher in Korea, and seriously, all your materials are so great. I just find your blog so am looking at the materials I need, but hope to learn much from your blog. Thank you so much! Your materials and kindness is more than just awesome! Thank you so much for your kind words, Zoey! I’m so glad you’ve found my site! I’m a first year teacher in New Zealand and have been lucky enough to stumble across your site. The resources you have created are insane! The time and effort you must have put into these and to let us use them for free is just incredible. I know the kids in my class are going to enjoy so many of these and make leaps in their learning because of it. You’ve made preparing my classroom so much more exciting! Teaching english in Taiwan. I love that the words you chose are ones the students frequently see so should be able to know the meanings too! Thanks for a great product! Look forward to looking through your site for other great activities! We still cant get to download from your website and we have followed all the steps you have suggestedd.Is it because I live in Australia? No – a lot of people from Australia use my resources. What browser are you using? And what happens when you right click and choose the “save link as” option? Hi Feriyal! Click on the brown word HERE in the post. Hi Anna, thank you for this great material. I use this with my grade 1 pupils and they enjoyed it. I’m so glad to hear that, Vivina! Your teaching materials are amazing. I really appreciate you sharing. Thank you so much, Barbara! I’m so glad you can use them! WOW!!! I love love your material!! You have put a lot of time and thought for each skill every student needs!! I so appreciate all the hard work you have done. I teach special education for K-8th grade and can and will use these to help my students. Thank you so much for this comment, Abbie – such a day brightener! I’m so glad you can use my materials with your students! year old grandson. 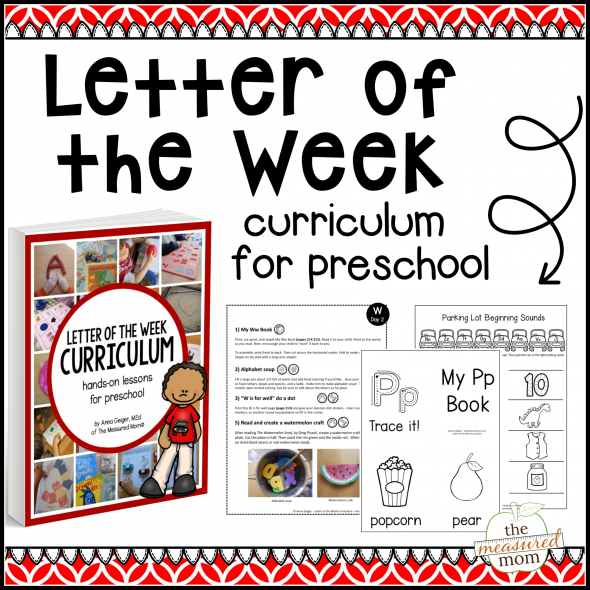 These printable’s and also the curriculum is out of sight. I wish we would have had this when I was growing up.The matching cards and Rhyming cards are great! we enjoy every bit of the lessons. I will give ,all my friends with children, that are interested in teaching there children, your web site. it is worth it. Thank you so much for passing along my site, Betty! You are one creative Mom! 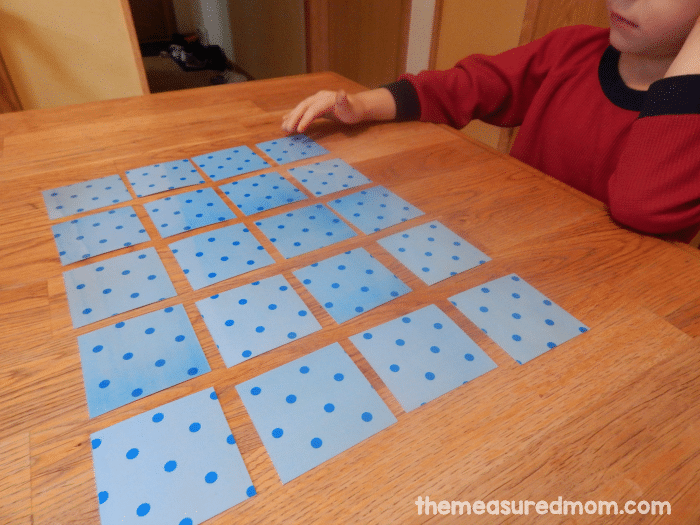 Thank you so much for sharing the ideas and printables! Thank you for your wonderful resources and for your generosity. Hi Ma’am Anna, I am a fourth grader teacher from the Philippines. I feel so much bless upon discovering your blog it helps me a lot specially on our summer class. The kids really enjoyed the printed materials I got from your blog. Hope you continue to be a blessing for a newbie teacher like me. How I wish I could email you the photos during our activity using your materials. May God bless you a thousand folds. Thank you for introducing yourself, Maricon! I’m so glad you can use this! Hi, Anna. I feel it is a real bless for me to come across your website. 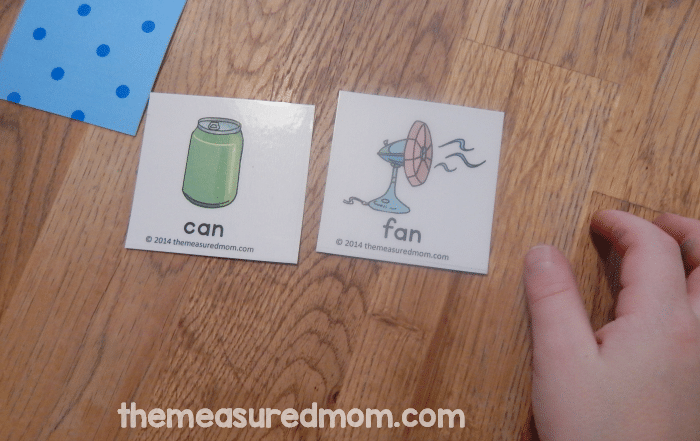 My 4 year old boy is struggling a bit with his phonics and numbers. I have been looking for some learning materials to help him at home for a long time. Thank you so much for these free printables. I do find he learns better through games. I can’t wait to try some of your activities. I did not hesitate at all, after reading several of your posts and games to share your website my friends with children, that are interested in teaching their children. Once again thanks for your amazing resources and generosity! God bless you! I’m so glad you can use my resources! Thanks for passing along my website!